At The Rizzo Law Firm, PLLC, we put our clients’ needs first and work diligently on their behalf, doing our best to ensure a successful outcome. 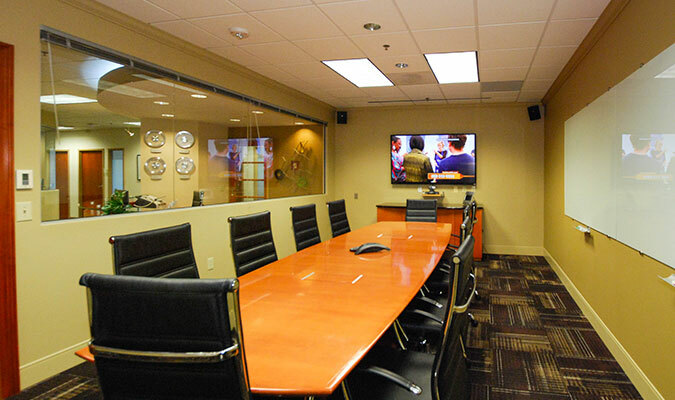 Scott J. Rizzo founded The Rizzo Law Firm, PLLC to provide high-quality legal services in a cost-efficient manner. The Rizzo Law Firm, PLLC was established on the principle that personal attention must be given to each and every matter handled by the firm and that client communication is of the highest priority. Probate is a court proceeding that supervises the proper distribution of a decedent’s assets to heirs and beneficiaries as well as creditors. No one enjoys thinking about dying. But putting off such thoughts can have serious--and, often negative--effects on your family. Criminal law is the body of law addressing violations of a state’s penal code, or in lay terms, breaking the law. The most exciting step in purchasing a home is being handed the keys. However, before the keys are turned over, the transaction must be closed. Scott J. Rizzo was born in Massachusetts. He grew up in New England and then attended Syracuse University, from which he obtained his Bachelor of Science in 1994 from the Whitman School of Management. Mr. Rizzo worked in the business world for several years before moving to the west coast to attend law school at the University of San Diego, School of Law. He obtained his Juris Doctorate in May 2000 and was admitted to the California State Bar in December 2000. Mr. Rizzo obtained extensive legal experience in California prior to his family’s decision in early 2006 to relocate to Charlotte. 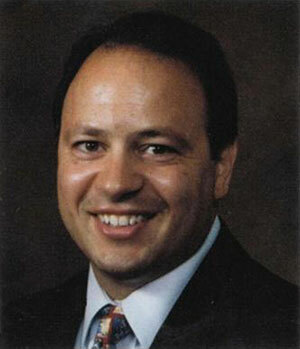 Mr. Rizzo was then admitted to the North Carolina State Bar in September 2006. To the extent that this section, along with any other portion of this website, contains links to outside services and resources, The Rizzo Law Firm, PLLC does not control the availability and content of those outside services and resources. The Rizzo Law Firm, PLLC provides the following links and resources as a convenience for its users and by no means constitutes legal advice. Any concerns regarding any such service or resource, or any link thereto, should be directed to the particular service or resource. 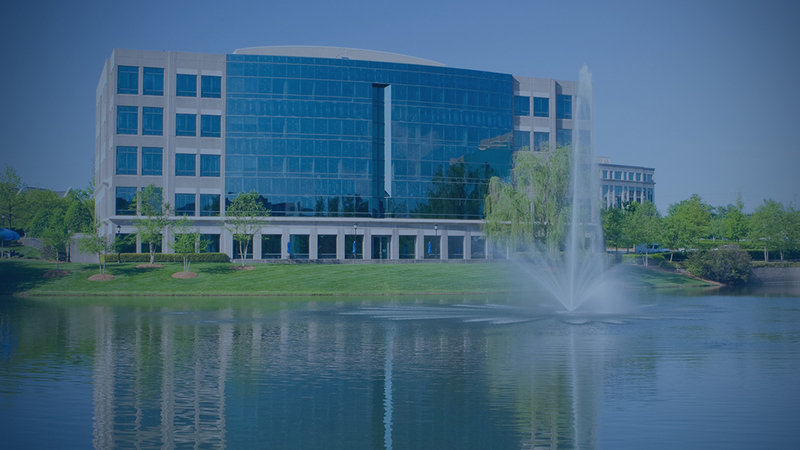 The Rizzo Law Firm, PLLC is conveniently located in the Ballantyne Corporate Park in South Charlotte, just off Interstate 485 and Johnston Road. Thank you so much Scott for all your expertise. I couldn’t have done this without you. Thanks! Wow … that's awesome. See you are the man!!! You really did a great job and do appreciate the help.